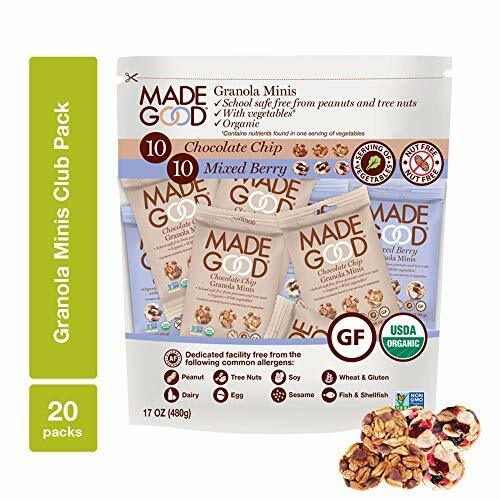 The Granola Minis Club Pack contains 20 individually-wrapped packages of MadeGood's delicious and nutritious granola minis. With 10 bags of deliciously decadent Chocolate Chip minis and 10 bags of juicy Mixed Berry minis, there's something yummy in each Club Pack for everyone. 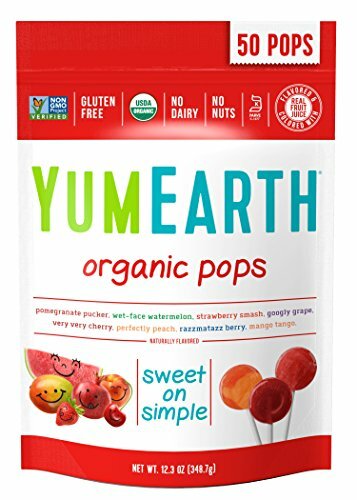 Each 0.85-ounce bag of granola minis contains high-quality, wholesome, nut-free, gluten-free, vegan and non-GMO ingredients, making them a healthier snack for all ages to enjoy. 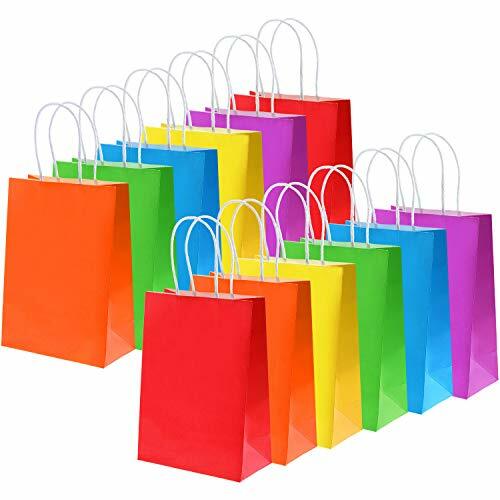 Allergy-friendly and delicious, the whole Club Pack can be taken to a play date to share with friends or easily stored in the pantry for a convenient supply of individually-wrapped snacks all ready to pop into lunch boxes. The gluten-free wholegrains are slow to digest, keeping bellies fuller for longer while the scrumptious flavors satisfy all those sweet cravings. Trust in something good with these tasty little minis, perfect for satisfying hunger and leaving smiles on the faces of everyone who eats them. 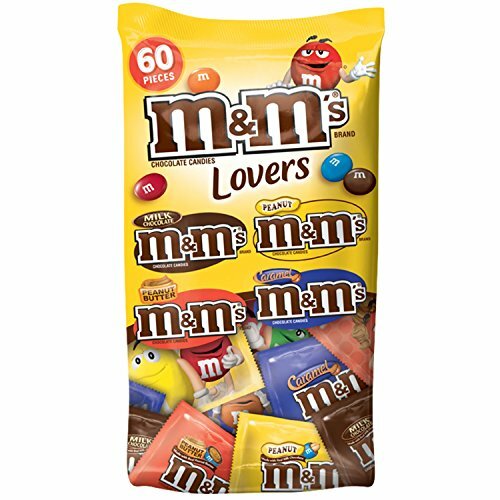 Enjoy delicious, colorful fun with M&M'S Minis Milk Chocolate Candy. 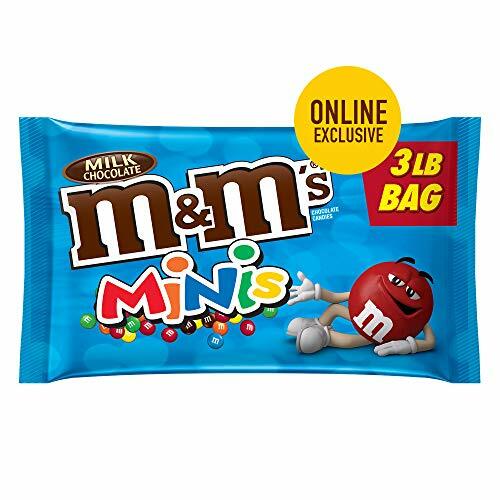 Each bulk candy bag contains three pounds of scrumptious, itty-bitty M&M'S Candies, so they're a great way to stock up on your favorite chocolate baking ingredient. Add M&M'S Minis to cookies, brownies or ice cream sundaes. 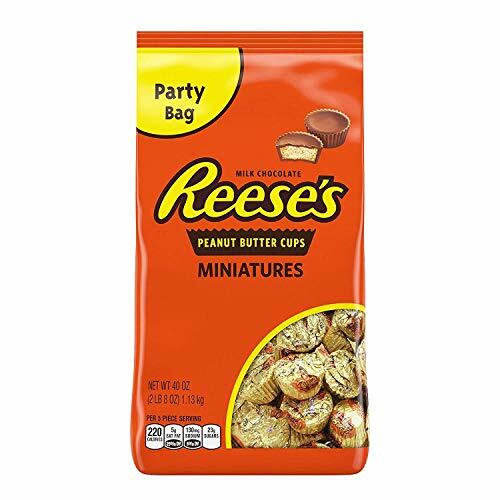 There's no end to the fun when you stock up on M&M'S Milk Chocolate Minis. 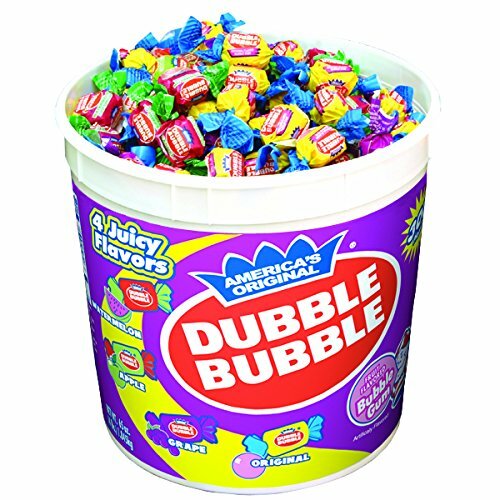 MARS WRIGLEY Confectionary is the world’s leading manufacturer of chocolate, chewing gum, mints, and fruity confections. 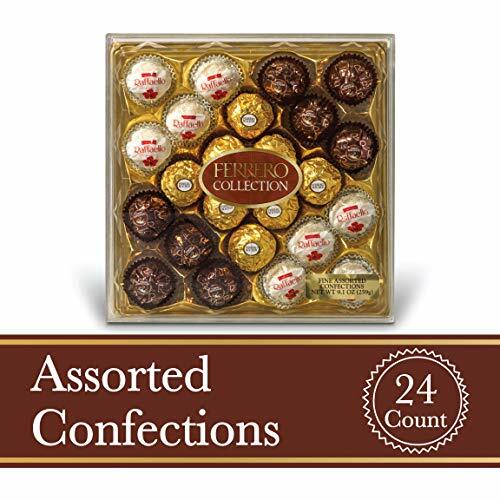 Headquartered in Chicago, MARS WRIGLEY Confectionery distributes its world-famous brands, including M&M’S Chocolate, SNICKERS Bar, TWIX Candy, SKITTLES Candy and ORBIT Gum. Crunch Bar is the chocolate bar made of crisped rice and real chocolate. 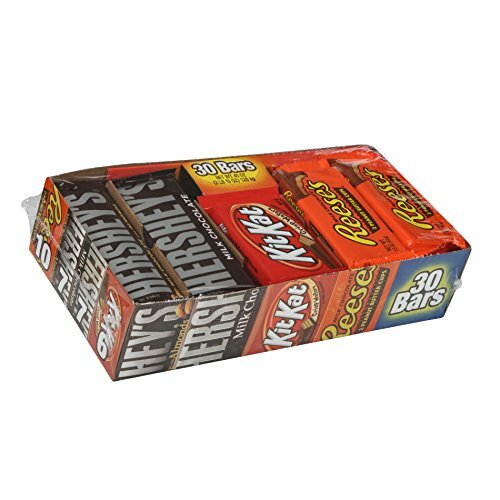 The chocolate bar that America loves. 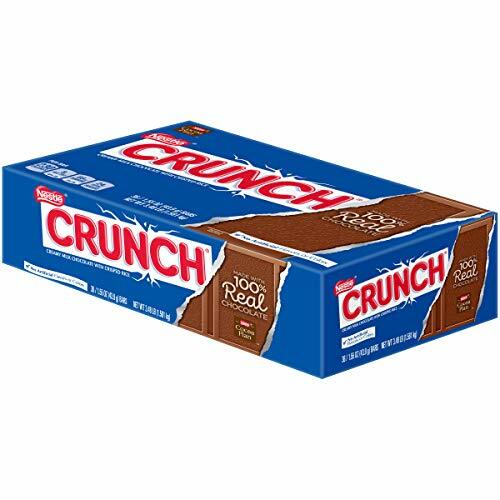 Crunch is milk chocolate with crisped rice in a regular size candy bar. "Music to your mouth."